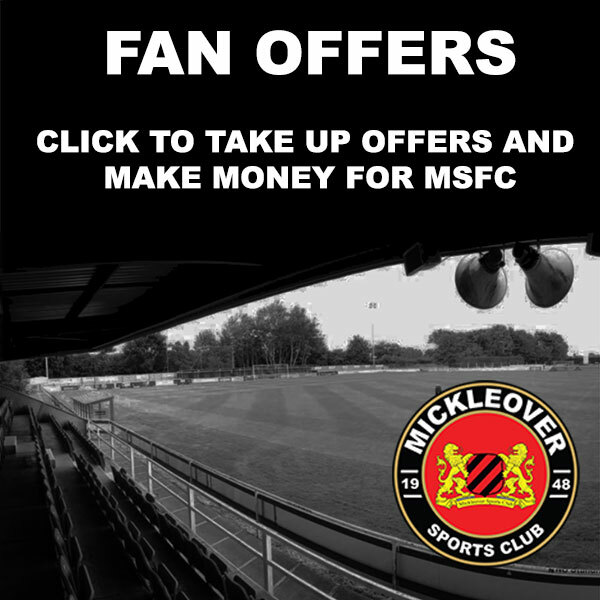 Mickleover Sports are looking for talented, committed and ambitious local footballers who wish to join a semi-professional academy in the Evo-Stik League, where you will study for a BTEC in Sport qualification (Level 2 or 3), train every day with an UEFA qualified coach and play in the NPL Football Academy League and FA Youth Cup. 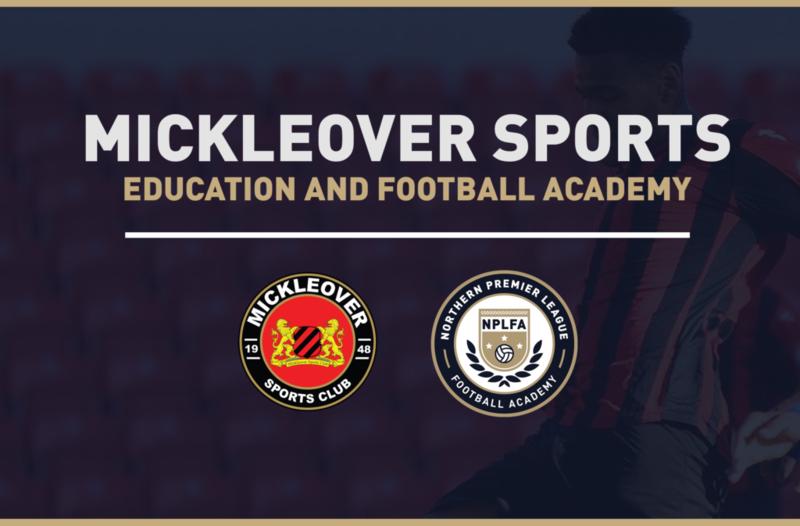 The Mickleover Sports ‘Education and Football Academy’ is an alternative to college and is ideal for any 16/17 year-old who wants to gain a great education and develop as a footballer at the same time. 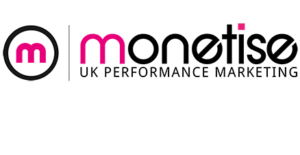 The Sports Academy since forming in September 2014 has had fantastic success both in the classroom and on the pitch. Several students have progressed to higher education such as university or gained a scholarship in the US. On the pitch as of August 2018, nine students have graduated to play for the first team whilst being crowned Champions of the NPLFA three times in succession in 2015, 2016 and 2017 and finalists in the NPLFA Cup in 2018. With genuine pathways to the first team at Mickleover Sports and on to higher education, this is a fantastic opportunity for any hard working, committed and talented young footballer in the area.